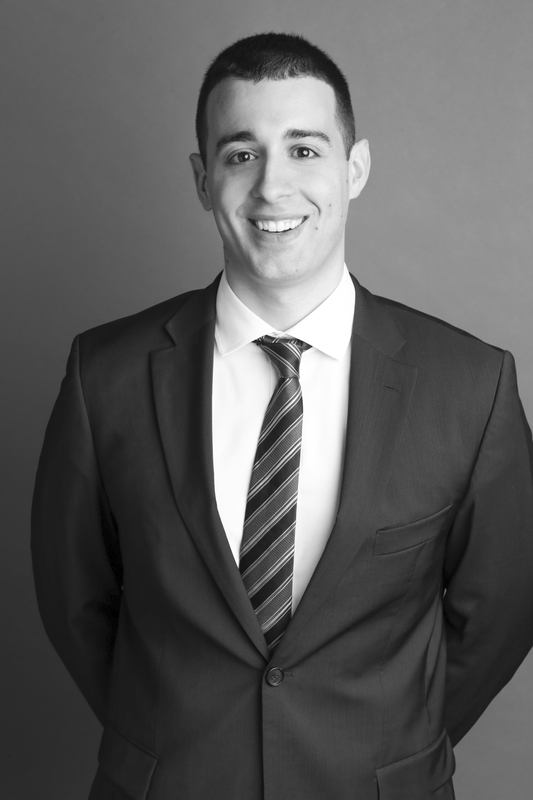 Michael Gismondi is an associate at Peck and Company where he practices criminal and administrative law. Michael has appeared in the Provincial Court of British Columbia, and the British Columbia Supreme Court. In addition, Michael has represented clients at the Parole Board of Canada, the College of Pharmacists of British Columbia, and other administrative bodies. Michael is a graduate of the University of Victoria Faculty of Arts (B.A. Hons., 2006) and Faculty of Law (J.D., 2012). During law school, Michael attended a semester abroad at Utrecht University in the Netherlands. 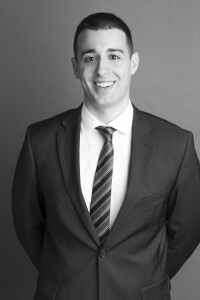 Michael joined Peck and Company in 2011 as a summer student, and then went on to complete his articles with the firm. In 2014 and 2015, Michael spent nearly two years working at a leading civil litigation firm specializing in personal injury and estate law. In 2015, Michael returned to Peck and Company where he continues to represent clients in criminal and quasi-criminal matters. Recently, Michael was co-counsel on the MV Sun Sea case, securing his client’s acquittal on charges of human smuggling.